 7GENS is the region’s leading provider of turnkey specialty construction solutions – design, procurement and installation – in Architectural Specialties, Furniture, Fixtures and Equipment (FFE), Interior Design, Food Service Equipment (FSE), mechanical insulation, material supply and electrical installation. We’ve achieved a reputation of delivering quality construction services on time and under budget, building the highest-quality outcomes for our clients in industries ranging from education, healthcare, gaming and hospitality to all levels of residential and commercial development. We provide an unparalleled level of service in the architectural specialties divisions 6, 10, 11 and 12 and food service equipment 11400. 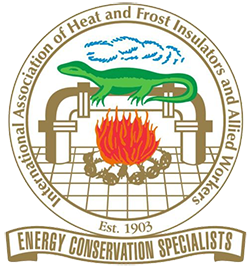 In all of our specialty divisions we will research, identify and introduce new products and technologies or customize designs for your construction needs that are environmentally friendly, energy efficient, and cost effective. 7GENS wants to be your only solution for your specialty construction product and service needs. Please review our extensive portfolio of manufacturer partners and products. We look forward to working with you.